Formula One and Brazil have a relationship which goes way back. The Brazilian Grand Prix has been a regular fixture on the Formula One calendar since 1973. No Brazilian driver participated in the championship during the 2018 season and unless there is a switch mid-season, it looks like none will be racing in a Formula One car for 2019 either. Before that, however, the streak for a Brazilian to be on the grid was running for 49 long years. Drivers from the South American country have collected eight world championship trophies amongst themselves, and are behind only those from the United Kingdom and Germany. Most of these racers are household names and inspirations for F1 aspirants all over the globe. While there may soon be more drivers stepping foot into the sport from the land of carnivals, for now, let us celebrate the ones who have made the country proud with their feats on the track. In 2000, Rubens won his first race in Germany, after starting 18th on the grid. Rubens Barrichello enjoyed a lengthy career in Formula One; he still holds the record for the most number of race starts, amounting to 322. 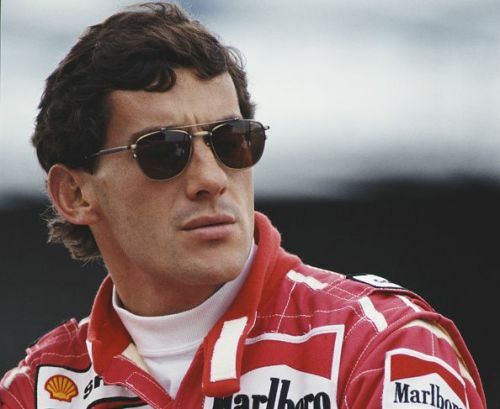 He spent the initial seven years racing for Jordan and Stewart, where his performances secured him a Ferrari seat. 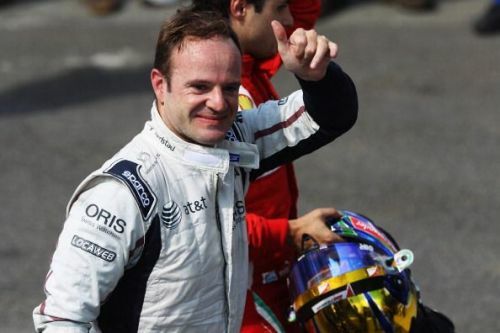 It was during his five years with the Prancing Horse team that Barrichello was truly able to showcase what he was capable of and finished runners-up in two F1 seasons. Despite being a consistent driver, Barrichello was often required to play the role of second fiddle for the team which already had an established world championship, Michael Schumacher, driving for them. In 2000, Rubens experienced the euphoria of a race victory for the first time in Germany, which he did after starting 18th on the grid. A former Mercedes employee ran onto the track as a form of protest, but the incident cannot take away from the skill the Ferrari driver displayed to win. He then went on to grab ten more Grand Prix victories, two of which came while he was driving for Brawn GP in 2009. While his teammate, Jenson Button, secured the world championship for himself that year, Rubens was instrumental in Brawn winning the constructors’ title.